Thales unveiled its Ground Fire family: a range of latest-generation multi-function ground radar at the Paris Air Show at Le Bourget today. 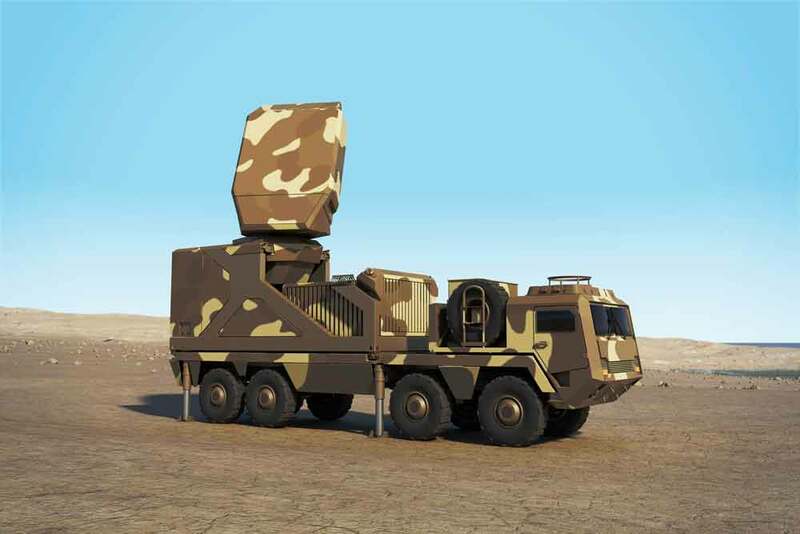 The digital radar system can carry out air defence and surveillance missions simultaneously. Air Forces today are confronted with major changes in the type of threats they face, as well as in their environment. Targets can be very slow or extremely fast-moving, furtive and manoeuvring. In addition, military personnel often face very challenging interference conditions. Consequently, they require a radar that allows them to perform all the missions they are expected to operate. Thales says the Ground Fire family meets this requirement as it offers an unprecedented level of performance for air and defence surveillance including anti-ballistic missiles with a capacity to conduct missiles from the Aster family in hostile environments (clutter, rain, jamming, etc.). The Ground Fire versions, which are fully digital, can simultaneously detect and track a comprehensive range of targets such as ballistic missiles, with continuous 360° coverage in azimuth, up to 90° coverage in elevation and a range of 400 km. 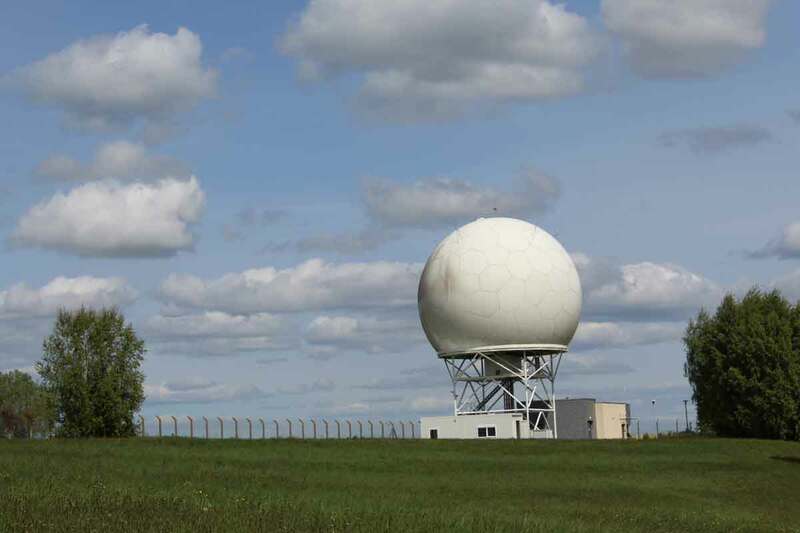 The multifunction radar uses Active Electronically Scanned Array (AESA) technology. It is compact and can be deployed in under 15 minutes, the Ground Fire range will be mobile on any type of ground surface, and fully air transportable. The Ground Fire range system includes a mobile, truck-mounted antenna and is designed to operate on any type of ground surface. It is identical to the Sea Fire family—the naval version, which is set to equip the future intermediate-size frigates of the French Navy. Both families are based on the principle of modular, scalable architecture. Like those of the Sea Fire radar, the transmitter/receiver modules that make up the antenna will all be identical and interchangeable, to facilitate series production and maintenance operations. It will be possible to adapt the number of modules to modify the strength of the radar depending on the user’s needs. Also at Le Bourget, Thales unveiled its TRAC NG, a dual use civil/military en-route radar. Derived from Thales STAR NG, TRAC NG extends primary surveillance across en-route segments in ever more congested airspaces, and provides more effective monitoring of secured military airspace. The first customer for the radar is Brazil’s Armed Forces, which handles both civilian and military air traffic.